Interpretation of Mutants in Leaf Morphology: Genetic Evidence for a Compensatory System in Leaf Morphogenesis That Provides a New Link between Cell and Organismal Theories. 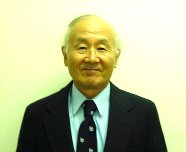 International Review of Cytology presents current advances and comprehensive reviews in cell biology, both plant and animal. Articles address structure and control of gene expression, nucleocytoplasmic interactions, control of cell development and differentiation, and cell transformation and growth. Authored by some of the foremost scientists in the field, each volume provides up-to-date information and directions for future research. 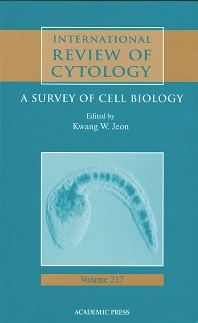 This volume contains the following articles: Interpretations of Mutants in Leaf Morphology; Regulation of Nuclear Import and Export by the GTPase RAN; The Role of Growth Factors in Tooth Development; Actin Dynamics in Platelets; Photoreceptor Renewal; and Specification of Developmental Fates in Ascidian Embryos.